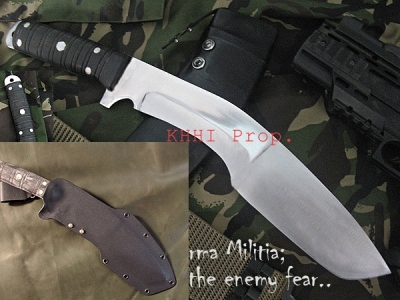 These are knives having a special modern kydex sheath at default hence the name “Kydex-Wal (ones)”. 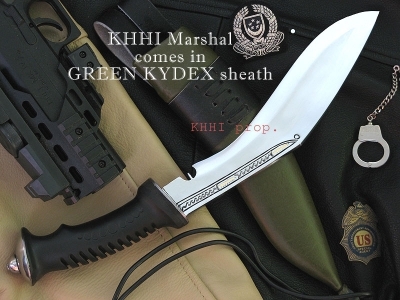 Kydex sheath adds value, efficiency, durability and look of the knife as a whole. It is a hard coated industrial plastic material having the properties of acrylic and PVC therefore its very suitable for making sheaths, holders and carriers. The knife + blade combo is perfect for any indoor/outdoor and domestic/jungle works. 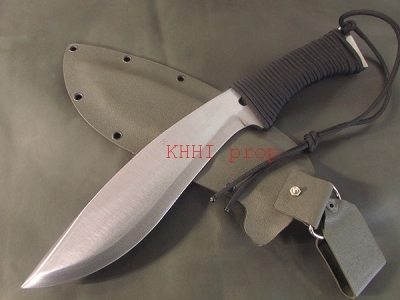 Being “Water-proof” is the biggest advantage a kydex sheath has over any leather sheaths.